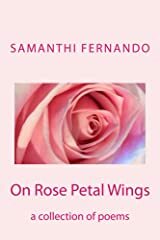 Samanthi Fernando's mission of hope is to illuminate and uplift through the Power of Poetry. 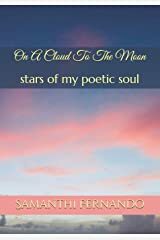 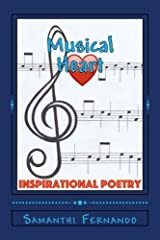 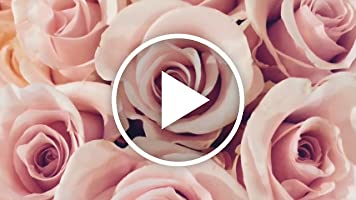 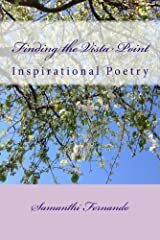 Her inspirational and romantic poems celebrate nature, music, love, family, friendship and all life's blessings. 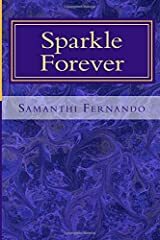 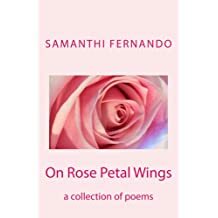 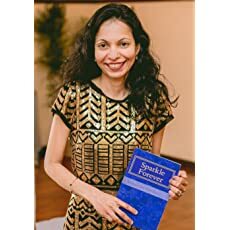 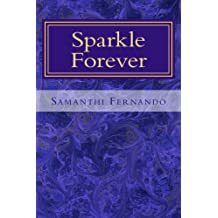 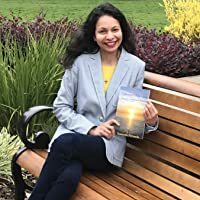 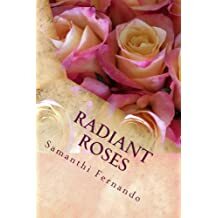 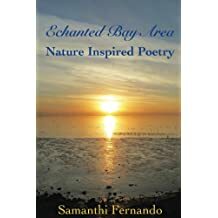 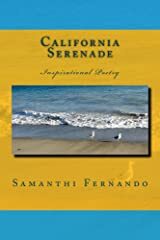 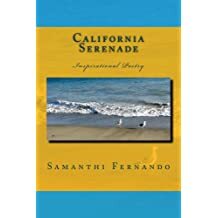 Living in the San Francisco Bay Area, Samanthi draws much of her inspiration from her scenic home state of golden California, and the beautiful island Sri Lanka - where she began her journey in creative writing at a very young age. 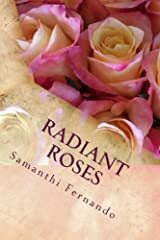 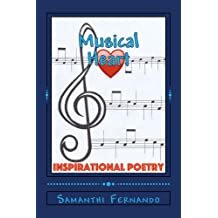 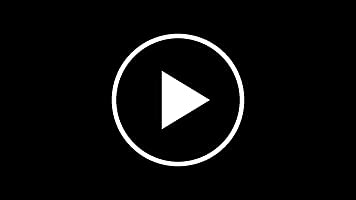 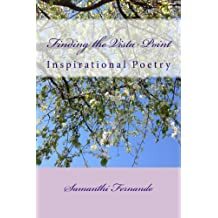 Samanthi uses creativity to manifest positive outcomes, with poetic delights that touch, heal and connect hearts. 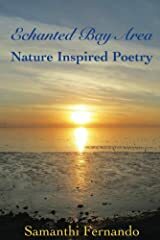 She writes about roses and cherry blossoms, sunshine and sparkle, moonlight and magic - weaving in stories of love, hope and gratitude with nature's gifts. 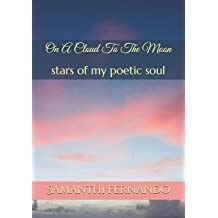 Her poetry will take you to enchanting places on the coast, celestial heights and many places in the heart.